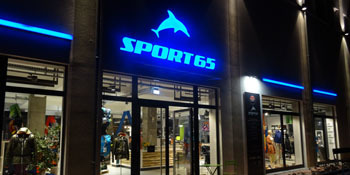 Sport65, in Weinheim - The place to go if you are looking for skis, boots and rental gear in the Rhein Neckar area! Get your rental gear at your local shop in Weinheim to safe time and money! Come by our new shop and feel free to park right in front of the shop to load and unload your gear. Could it be any easier? Sport65 Try & Buy: Really liked your rental gear? No problem! You can either buy the rented gear right away and have the previously paid rental fee taken off the price, or buy a new ski and have the fee taken off. You would like to book rental gear for you and your family or friends? Please fill in the rental gear request - and we will get back to you as soon as possible. 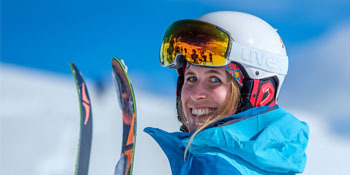 Note: During the main season (new years, carneval and the easter holiday) it is not possible to rent boots and skis seperately only bundles possible! 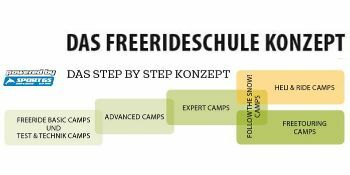 KidsClub© Kinderski und Skischuhe: Ideal für Anfänger & fortgeschrittene Kids! Advanced class©: The perfect gear for novices and advanced skiers. Brand new, easy to ride skis of 2018-19. Most of the skis have a light camber and tip rocker. Carving, cruising and even faster short turns are made easy. Relax and have mor fun while skiing! Expert class©: Is the first choice for advanced and expert skiers! 2019er Racecarvers, All Mountain Skis, Lady-Raceskis,...if you are looking for a charging ski that keeps up with high speeds in any terrain. Check this categorie out and have lots of fun! Freeride- & Freetouringskis with touring bindings and skins: Best gear of the current season! Our pool covers nearly everything from light freetouringskis mounted with Marker Kingpin bindings and Contour Hybrid skins to fat freeride skis coming with heavy duty Marker Dukes. 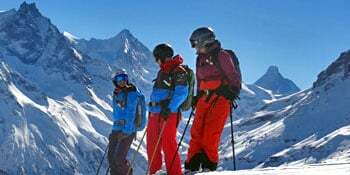 If you need any of this gear please make a reservation as soon as possible, due to our freeride- & freetouringcamps the gear is highly frequented. By the way: Try & Buy is also possible in this categorie. Rental rates will get credited! 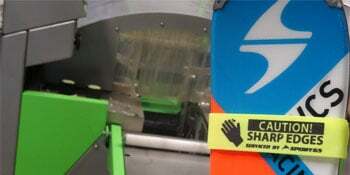 Safety gear for Freeriders: Pieps Jetforce or avalanche safety gear (shovel, probe, beacon) mainly from Ortovox. We mount the ski of your choice! You already have a particular ski you are looking for and would like to buy but have never skied it? 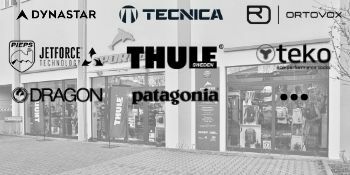 Don't hesitate and take advantage of our Buy & Try ROYALE© programm: We mount the ski of your chioce or give you advice on which ski to buy. After your first days of skiing you will son realize that we found the ski of your dreams or that you would like to get something else. No problem! 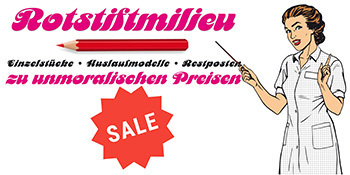 You can return the skis and get a voucher of your purchase price minus the the buy and try fee. Cool hm? Weekend rate: Pick up Friday around noon or Saturday morning, return Monday = price of a 2 day rental. One week rate: Pick up Fr/Sat. return Mon. Day of arrival and departure will not get chraged (price of a7 day renatl). Bitte beachte unsere Mietbedingungen (siehe unten)- diese sind Bestandteil der Reservierung und des Mietvertrages. Problems with skiboots? Than we recommend a visit in our shop! There you have the choice between different boot fitting packages and we can guarantee the perfect fit! 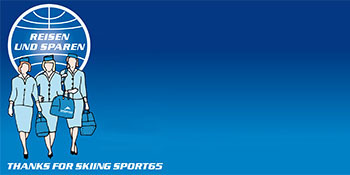 Check the "Sport65 Boot LAB", the skiboot fitting experts! Important at online sales: Check out the right size and idealy the additional soles that your boot fits as good as possible! Take a look at our "how to" video and get to know how to measure your feet and know how the prefect boot should fit. Having received the final quotation of Sport65 the renter can confirm the booking of the requested gear to the stated dates. The reservation will become valid as soon as the security deposit of 10.- euro has been received. Either paid in the shop or wired via regular bank transfer. Without the security deposit and the final confirmation of Sport65 a reservation is not mandatory. The Booking can be done trought this reservation inquiry (online) or directly at our shop in weinheim. Resverations by phone are not effectual. If you order rental gear during the booking process of any Sport65 trip or freeridecamp and cancel it afterwards. We will charge a handling fee of 10.- euro. A cancellation of the ordered gear later than 3 days before departure of the trip will get charged with with a cacellation fee of 80% of the already stated amount in the order. Un used or previously returned gear will not get refunded. We mount your dream skis! You get a ski from our huge skiwall, buy it with the option: To give it back! The Buy & Try fee (scroll down) will be decreased from your purchase price and you will get a credit voucher about the rest of your payment. You can use this voucher on all our range - as well as on our skitrips! Cool or not? Rental gear is not insured trough Sport65 in the first place. The renter is hold responsible for the gear in sum of the resell price when destroid, heavily damaged, lost or in case of theft. If the gear is returned in realy bad shape so that the regular service programm is exceeded, additional treatments will get charged! Setup will get adjustet to regular standarts if skis and boots get picked up at the Sport65 shop and the needed information are provided.